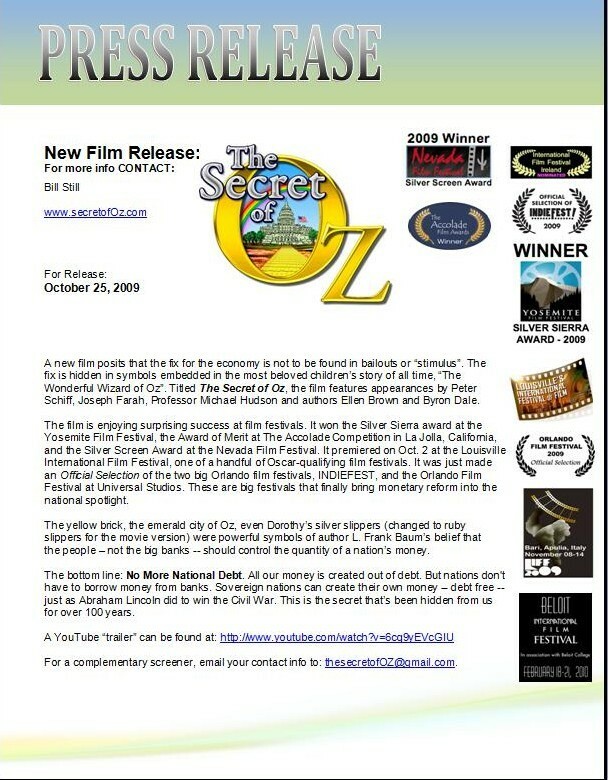 After being on Amazon.com for only three days, the new film on the economy, "The Secret of Oz" has been banned by Amazon.com. "You may no longer sell on our site," said Amazon.com in an email to Still Productions at noon today. "This came completely out of the blue without warning, and without any shred of legitimate cause," said Director Bill Still. Amazon.com's email cites "performance" issues. "We took this action because your selling performance has fallen below our standards." It referred Still to their "Customer Experience Metrics" page to see what the problem was, but a check of that page showed no performance issues whatsoever. See screenshot below. Still has appealed the ban. Amazon says they usually respond within 24 hours to appeals. "This is an auto-generated message to let you know that we have blocked your Amazon.com seller account and removed your listings. You may no longer sell on our site. We took this action because your selling performance has fallen below our performance standards. 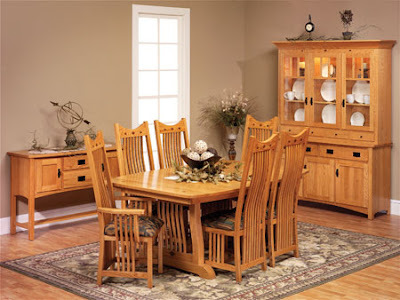 If you still have items to ship, you are required to take appropriate steps to resolve your pending sales. Your Seller Account will remain accessible and you are encouraged to refund or ship pending orders. "If you wish to appeal this decision you may do so by following the instructions in Your Seller Account at [http://www.amazon.com/gp/seller-account/management/your-account.html]. An appeal should include a clear plan of action that addresses all reasons for failure to perform; including but not limited to your inventory management methods, your fulfillment practices, and customer service improvements. Appeal requests are usually responded to within 24 hours. 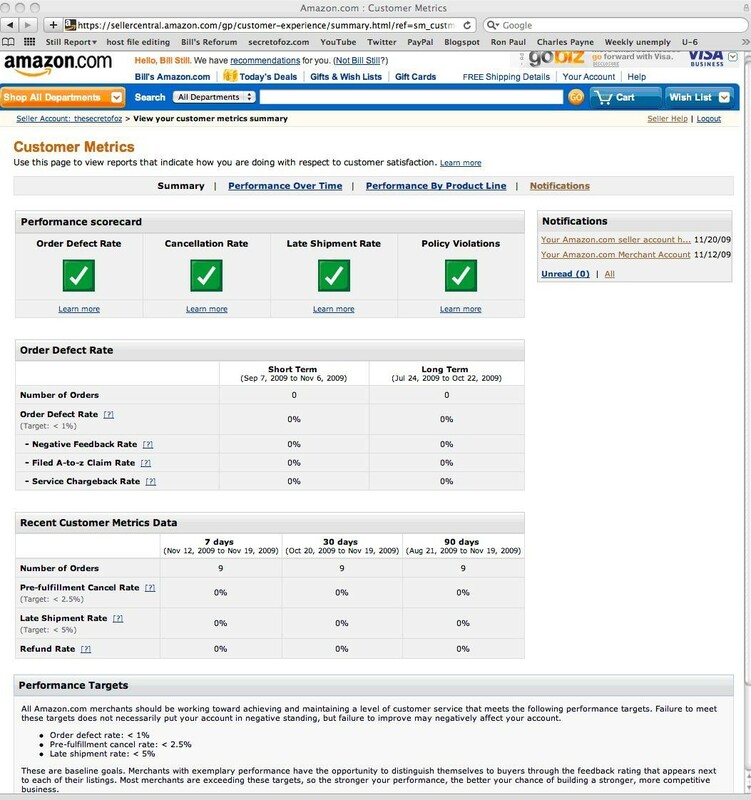 "Your Customer Experience Metrics and goals are published daily for your review here [https://sellercentral.amazon.com/gp/customer-experience/summary.html]. Reviewing them may help you understand where your selling performance has fallen short of our standards. You can also review the performance related notifications we have sent you in the past here [https://sellercentral.amazon.com/gp/customer-experience/perf-notifications.html]." Mr. Still then went to Amazon's site to discover that, indeed, all his "performance metrics" were perfect, having never failed to deliver a movie the same day or any other issues whatsoever - as you can see in the screen shot above. I would appreciate the widest possible dissemination on this as this movie is too important to the future of Americans, and their understanding of our money system, to lose. Please pass it along to other bloggers and to any media outlets you know. 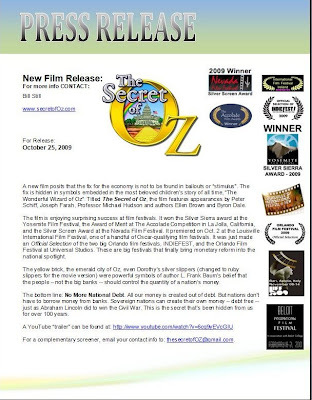 I've seen the film twice, there is no language or action in the film that is not family appropriate, the Wizard of Oz movie itself would be less family appropriate. I sincerely don't know if these things are connected, but this film deserves the widest possible dissemination. Nothing short of our nation's and children's futures may depend on the spark it hopefully ignites.